Community Health Systems (CHS) announced that the Apple Health Records app for iPhones is now available to patients at approximately 100 CHS-affiliated hospitals. 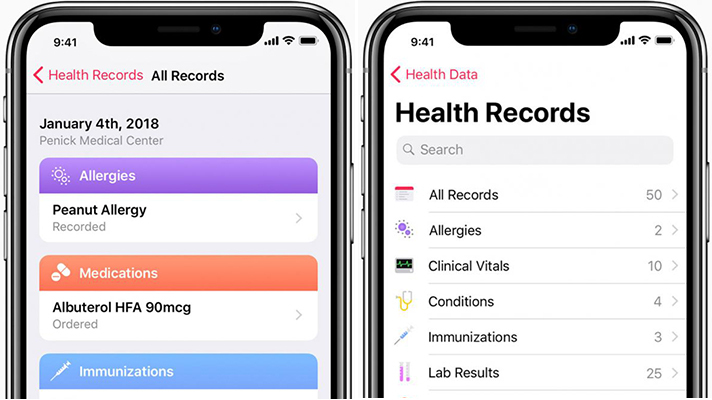 To ensure the security of transmitted data, Apple’s Health Records app is based on HL7’s Fast Healthcare Interoperability Resources (FHIR), a standard for transferring electronic medical records. The convergence of two threads–FHIR as a better interface standard, and APIs as a required part of EHR certification, are expected to have profound impact on future interoperability as EHRs and mobile technology play a more integral role in consumer-facing healthcare apps and services.